Your favorite color, Blu, just dropped your new favorite mixtape. 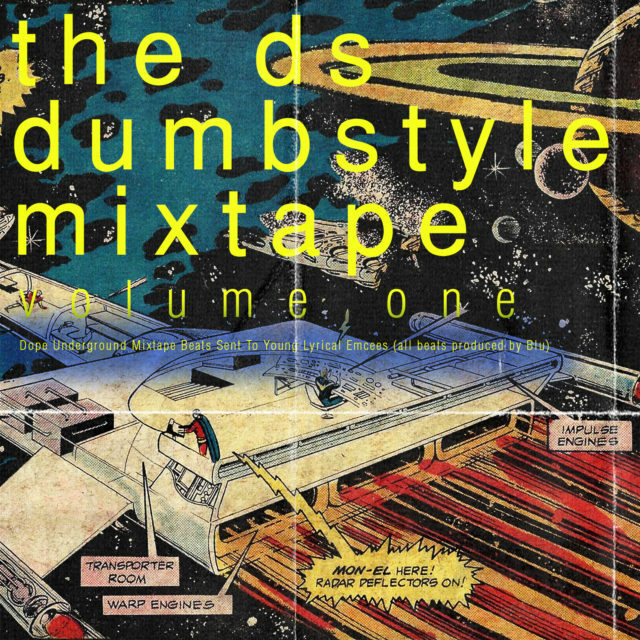 All beats produced by Blu himself, featuring Homeboy Sandman, Roc C, MED, Young R.J., Sene, Scienze, Blame One, and others. Stream the dopeness below and jump to the band camp page to download!